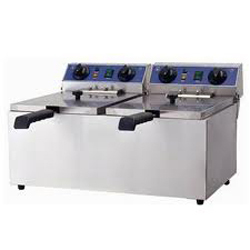 Avail varieties of high quality commercial kitchen equipments, hotel equipment and accessories..
For the diverse requirements of our valued clients, we are engaged in Manufacturing and Supplying of an exclusive range of hotel equipments and commercial kitchen equipments. 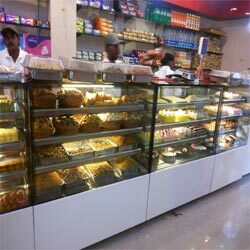 With a premier aim to cater to the ever growing demands of our esteemed clients, we offer steel Furniture, bakery display counters and equipments, exhaust hoods, commercial refrigerators, burners, fryers, ovens, counters, tables, trolleys etc. 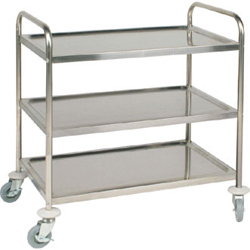 These are manufactured using finest quality raw material, which is procured from trusted vendors of the industry. 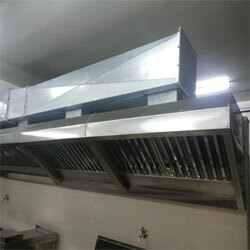 We also provide stainless steel Fabrication Services to our clients as per their various customized requirement. 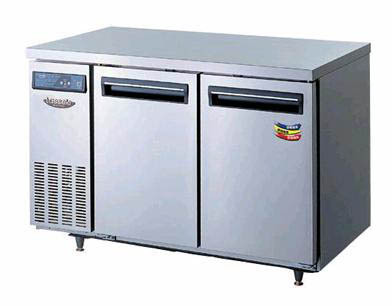 Due to our skilled and talented team of professionals, we are able to make the entire range of products according to the clients' different specifications. All these products are acknowledged in the national market, owing to their various features like termite resistant finish, waterproof body, sophisticated designs and longer service life. 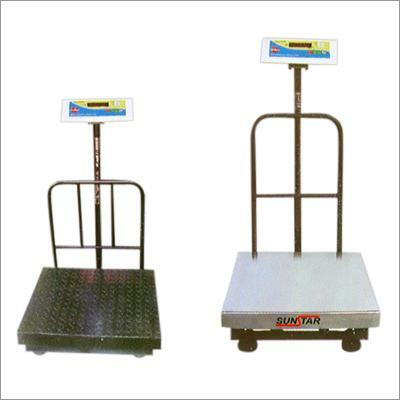 Moreover, during manufacturing process, our quality controllers' conducts different tests at every stage start from the production process to final dispatch of these products to ensure high quality. 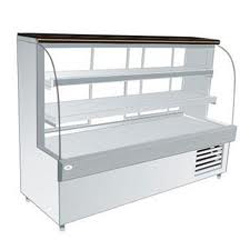 With the help of our well developed manufacturing unit and our experienced professionals, we are able to offer bulk orders of our clients with the committed time frame. 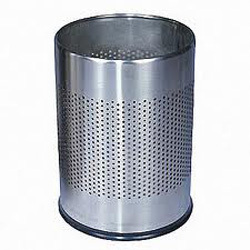 These products are manufactured in our well established manufacturing unit as per the international quality standards. 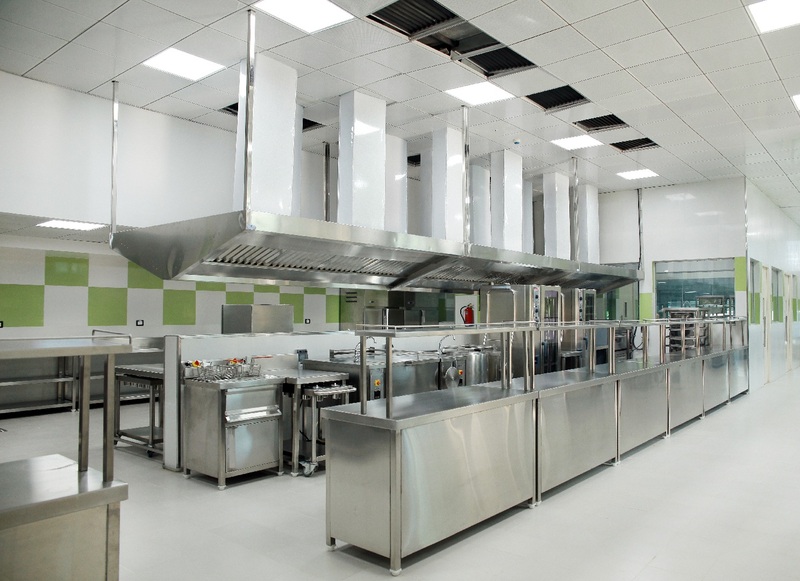 Our offered variety is extensively acknowledged due their various attributes such as trouble free service, corrosion & weather resistance, low maintenance, sturdy structure, tough built up, high tensile strength and longer functional & service life. 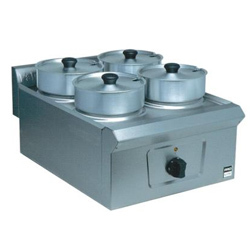 We are one of the finest manufacturers of hotel equipments in Bangalore. 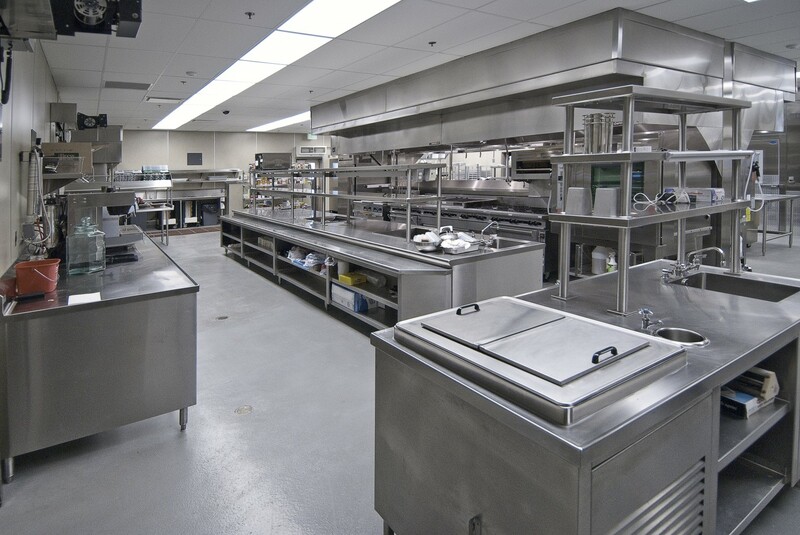 This includes all kinds of kitchen and non kitchen equipments used in the hotels. 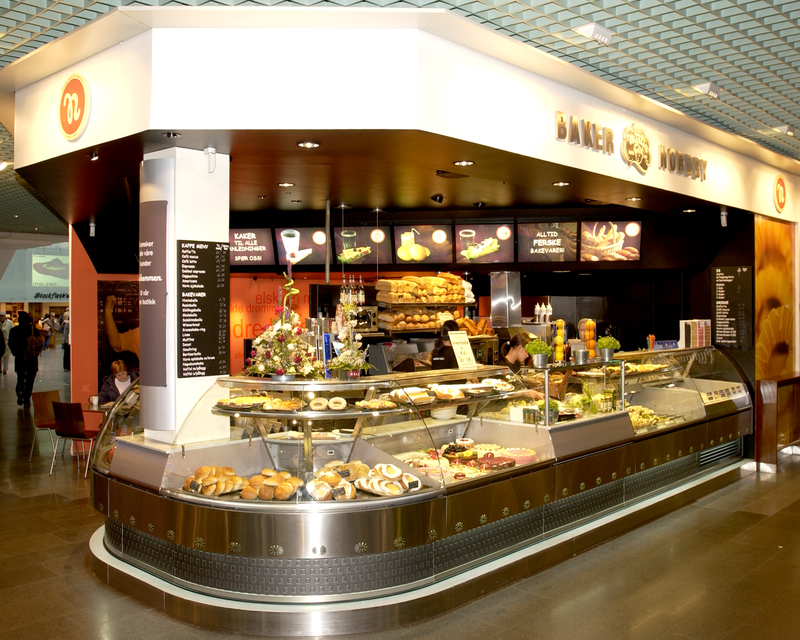 Our products range from hotel utensils to exhaust hoods and commercial refrigerators to table/chairs. 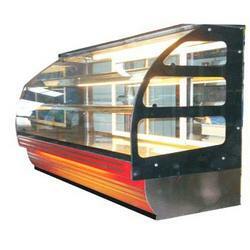 Through these wide range of quality products and timely service, we have become one of the most sought suppliers. 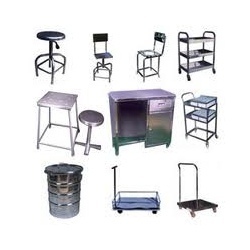 We are one of the finest manufacturers of hotel equipments in Bangalore. 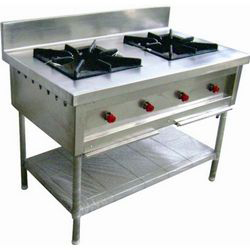 This includes all kinds of kitchen and non kitchen equipments used in the hotels. 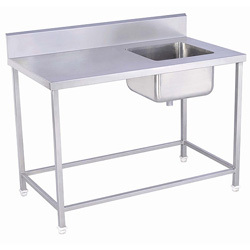 Our products range from hotel utensils to exhaust hoods and commercial refrigerators to table/chairs.